The Xbox 360 competes is one of the seventh generation of video game consoles. It is a home video game console developed by Microsoft. It features an online service, Xbox Live, which allows users to play games online, download games (through Xbox Live Arcade) and game demos, purchase and stream music, television programs, and films through the Xbox Music and Xbox Video portals; and access third-party content services through media streaming applications. In addition to online multimedia features, the Xbox 360 allows users to stream media from local PCs. So you can also play iTunes movies rented from iTunes Store on Xbox 360. Just make sure iTunes rentals have already got rid of DRM protection. 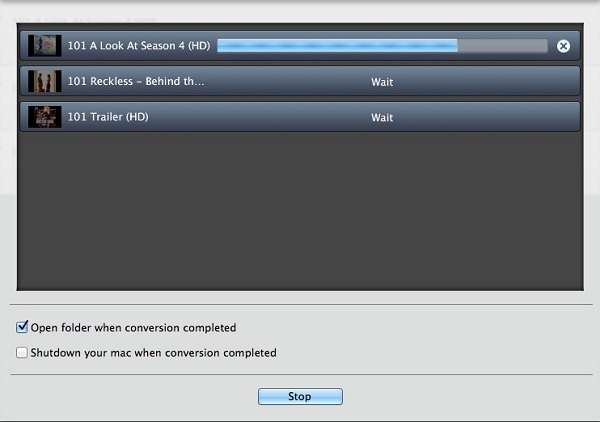 With the help of M4V Converter Plus, the DRM protection can be removed legally from iTunes videos. 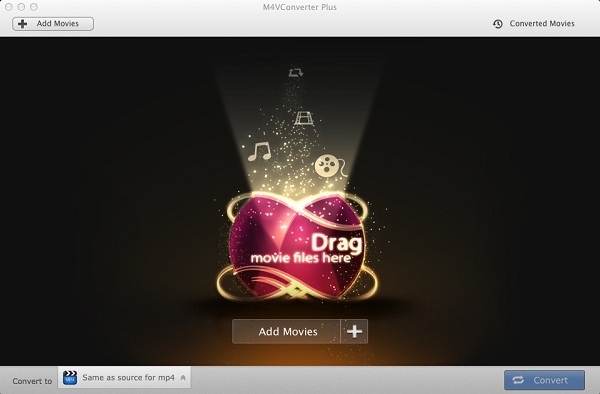 M4V Converter Plus can convert iTunes movies to unprotected video formats with the good quality and the high conversion speed. You can clip your favorite segment from the movie. And it provides the proprietary output format to play on Xbox 360. Step 2. 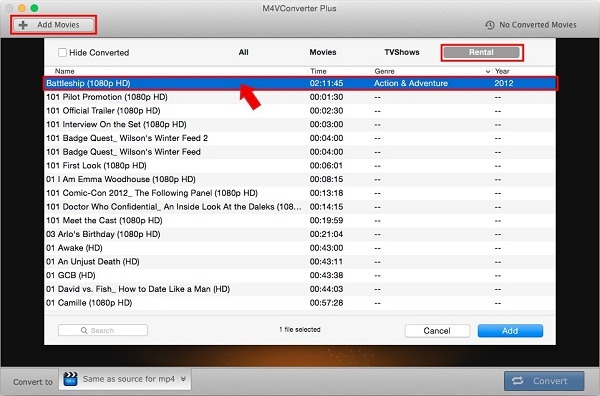 Add iTunes rentals to M4V Converter Plus. Click Add Movies button and choose a video listed in the Rental category. Then click Add. If necessary, you can click the duration drop-down list to select a segment to clip the video. Step 3. Choose the Xbox 360 video format. Click Convert to drop-down list and choose Xbox 360 as the output format. After conversion is done, you can get the iTunes videos with the Xbox 360 format and can play iTunes videos on Xbox 360 perfectly. Users can not only use Microsoft Xbox 360 to play games, but also enjoy videos at will. 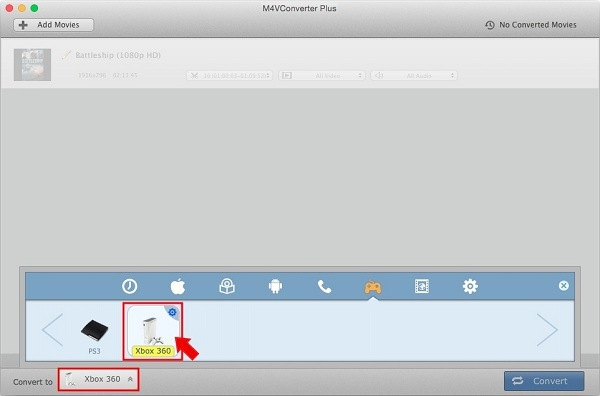 And with M4V Converter Plus, you can transfer the videos purchased or rented from iTunes Store to Microsoft Xbox 360 for playback very well.